It is with great sadness that we, the family of H. Arthur (Woody) Woodburn, announce his passing at the Cape Breton Regional Hospital surrounded by his loving family on November 24th, 2018. He was a son of the late Vivian (Mullins) and Horace Arthur Woodburn. Woody was proud to have served 29 years as a police officer with the Sydney Police and was the proud master of Sydney’s first police dog, Shylo. 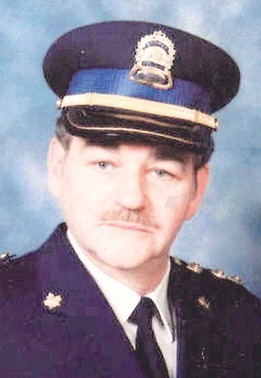 He was an avid hunter and fisherman and also a member of the Cape Breton Gun Club. He is survived by his loving wife of 44 years, Dolores (Doublet); brother Jackie, sisters Sharon MacDonald, Deby (both of Sydney) and Linda Axelson (Sweden), as well as several nieces and nephews. Besides his parents, he was predeceased by siblings Gary and Elaine in infancy. As per his wishes, there will be no services. Special thanks to the staff of 3B, as well as a thank you to the doctors and nurses of the Palliative Care Unit. We would also like to thank Sam and Nancy MacInnis for their support and kindness over the years. Memorial donations in loving memory of Woody may be made to the Palliative Care Unit of the Cape Breton Regional Hospital. Funeral arrangements are under the care of S.W. 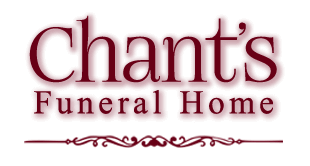 Chant and Son Funeral Home, 564 Alexandra Street, Sydney.